Perfect essential for work or play. 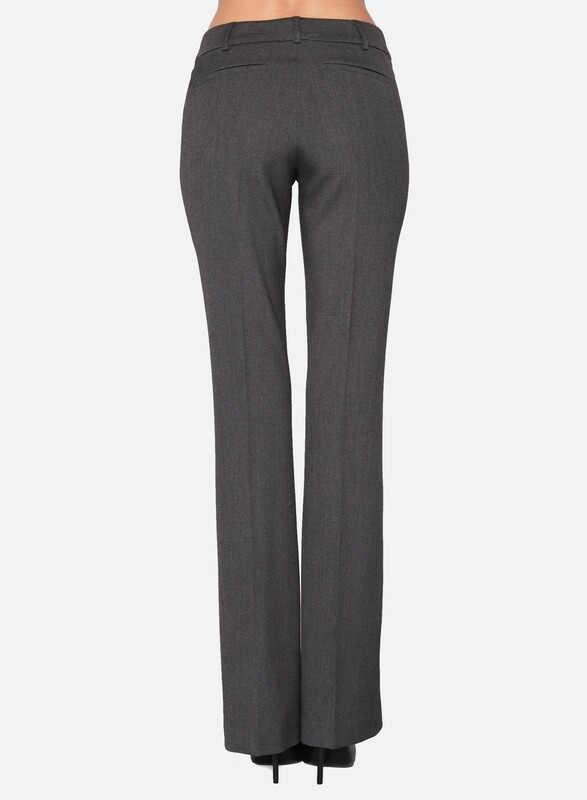 Step up your office style game with our trousers featuring a slim boot silhouette, soft pleated details and two welt pockets. Finished with a zip fly and hook-and-eye closure. 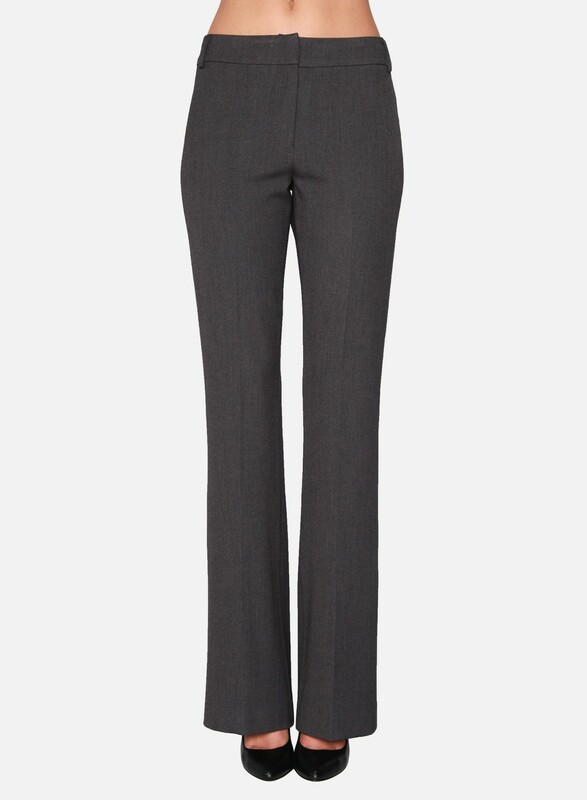 Boot Cut Trouser Perfect essential for work or play. 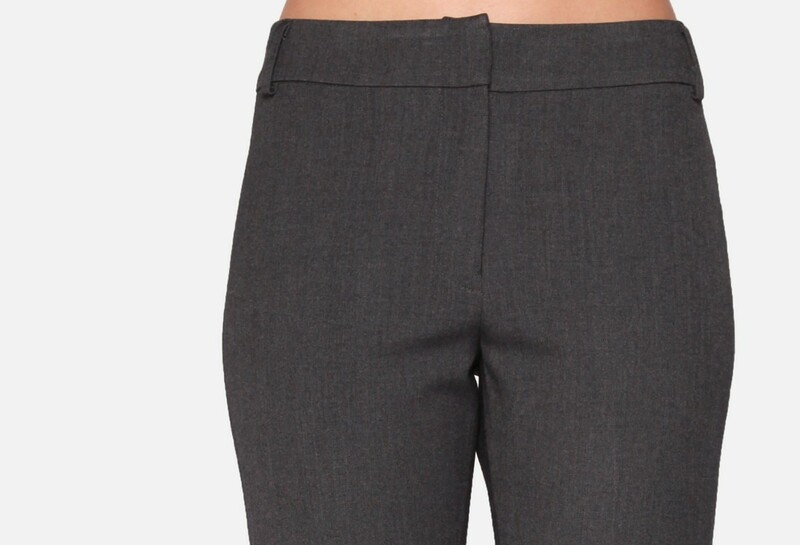 Step up your office style game with our trousers featuring a slim boot silhouette, soft pleated details and two welt pockets. Finished with a zip fly and hook-and-eye closure.